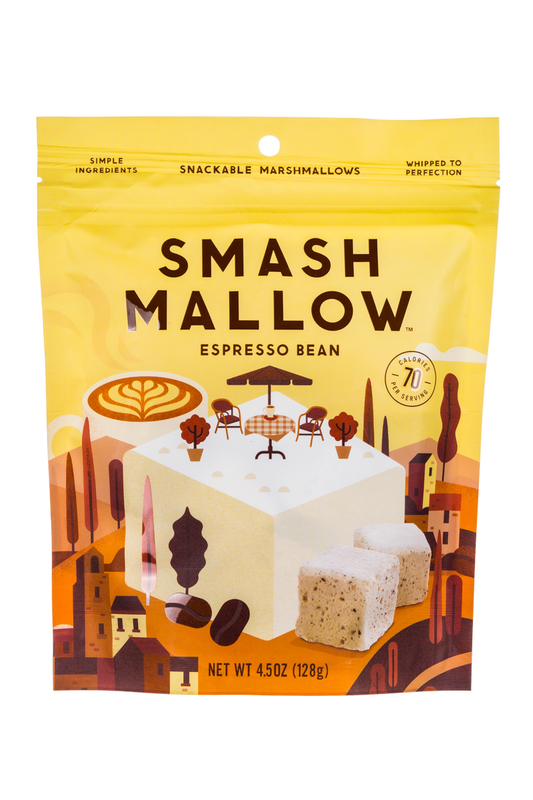 This is no ordinary marshmallow. 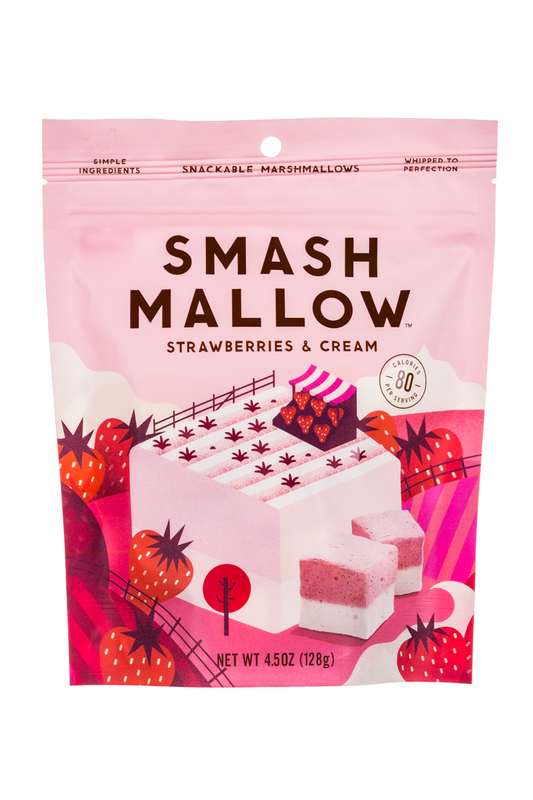 This is SmashMallow. 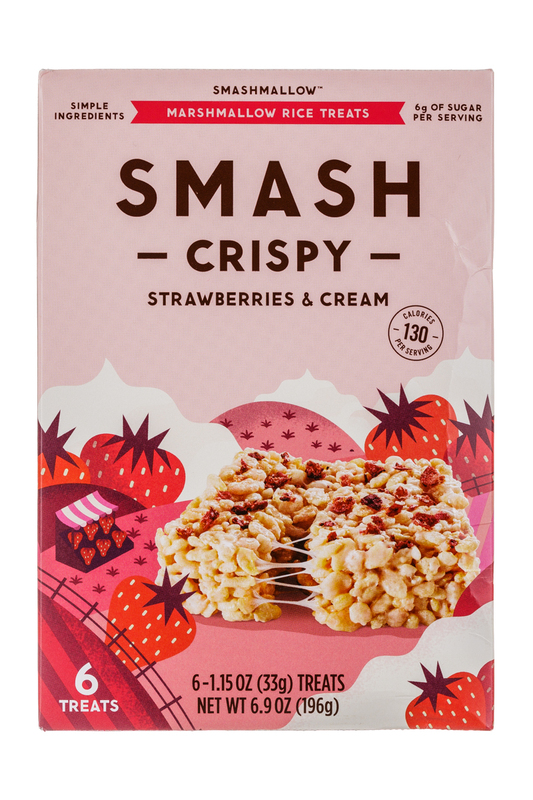 Each mouth-watering puff is made from only the very best simple ingredients, then whipped to perfection for an instant, sweet-tooth satisfying pick me up. 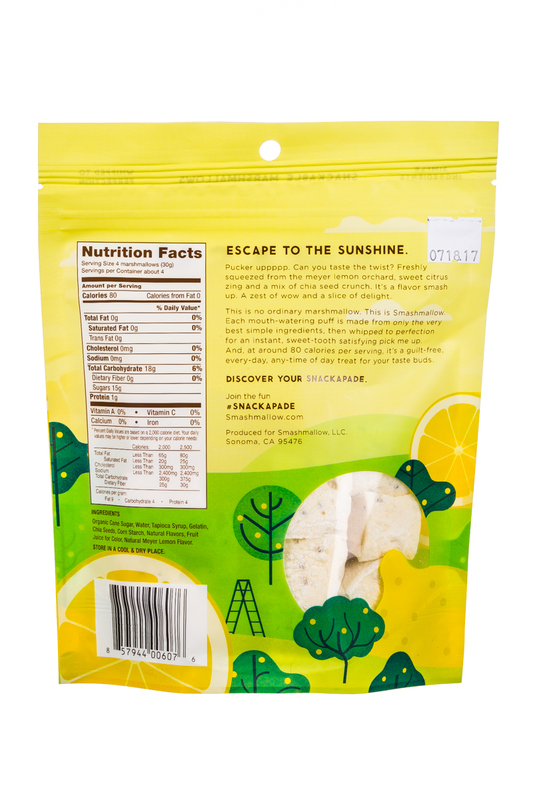 And, at around 80 calories per serving, it's a guilt-free, every-day, any-time of day treat for your taste buds. 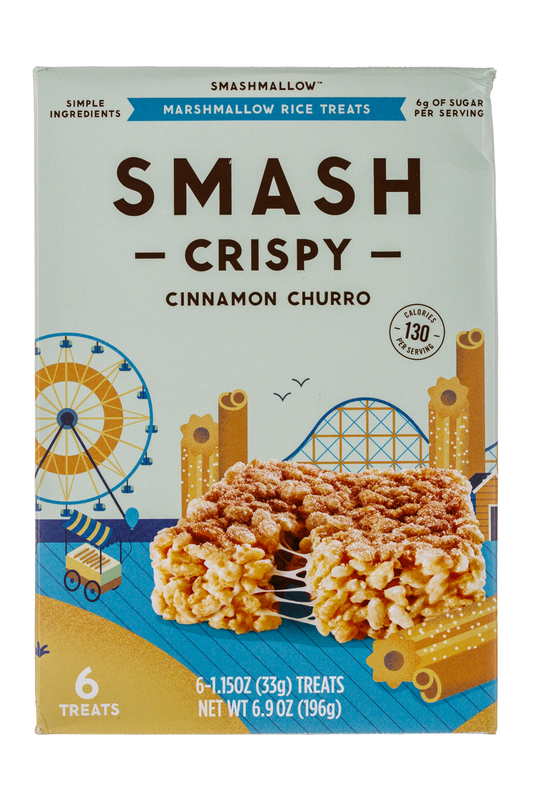 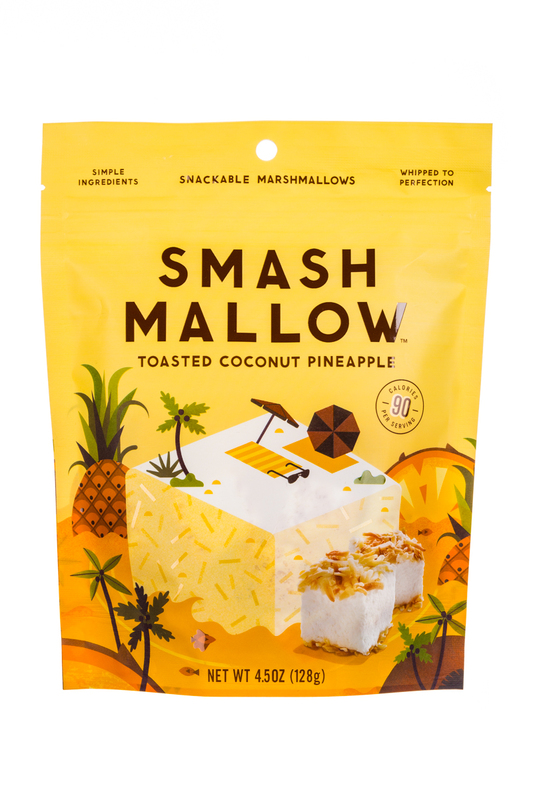 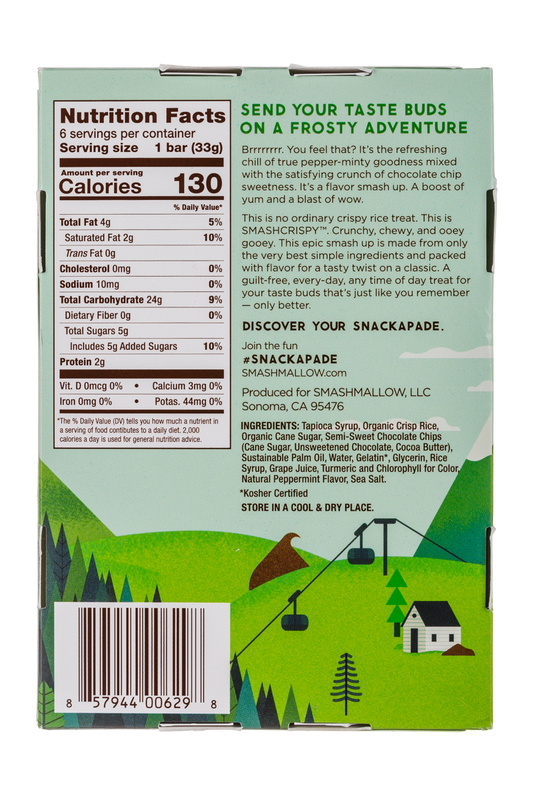 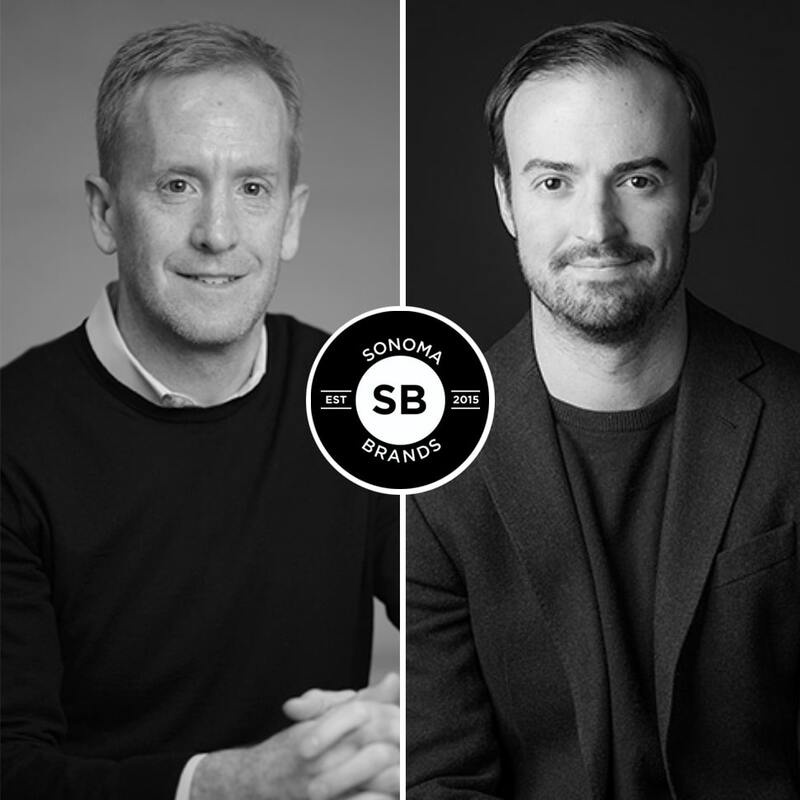 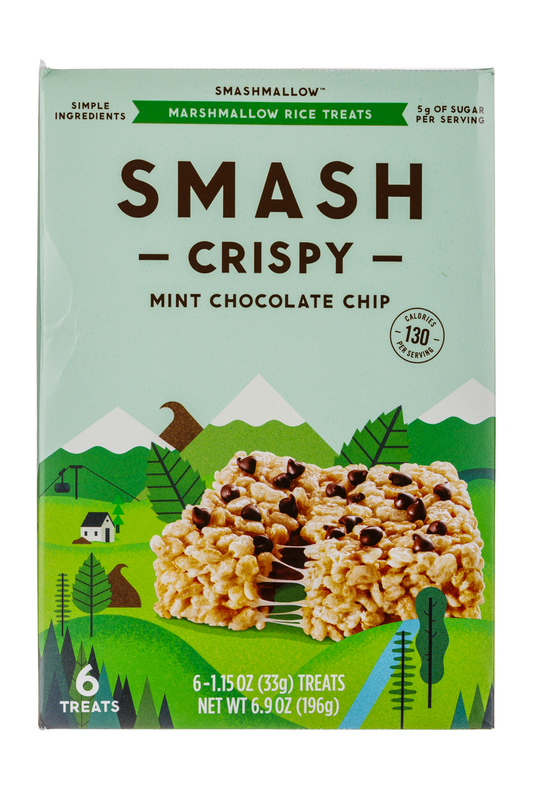 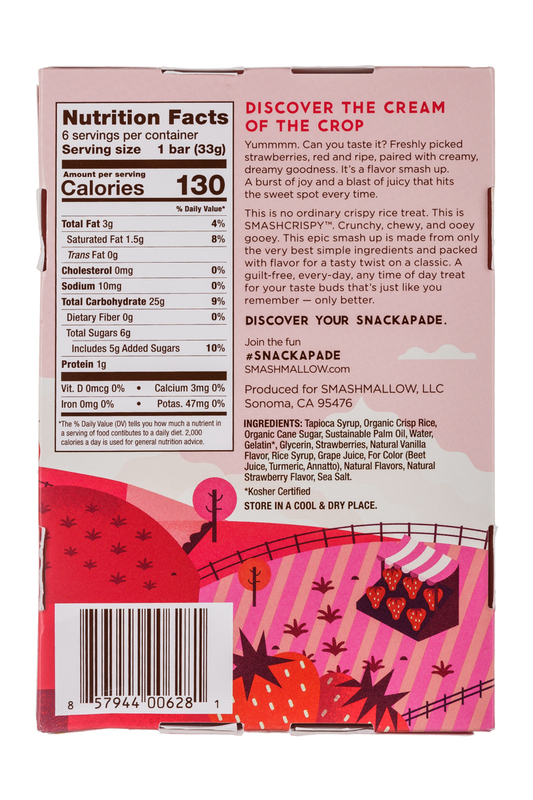 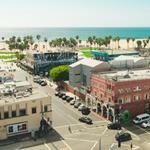 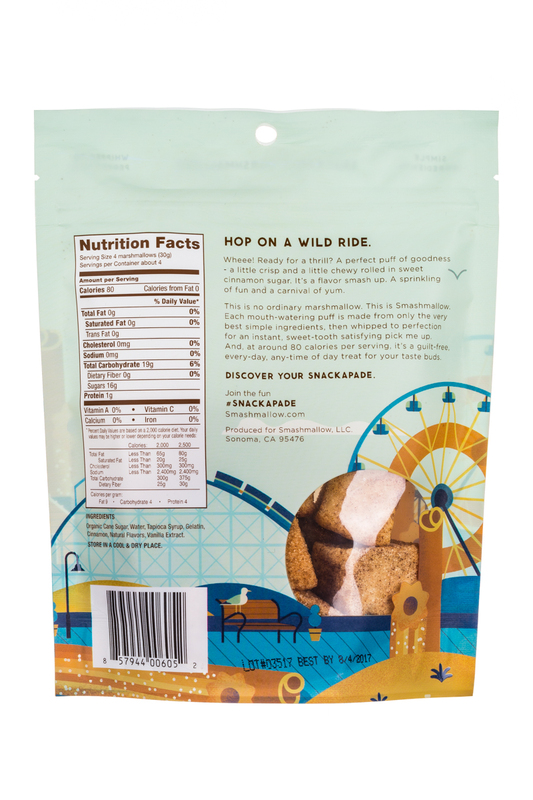 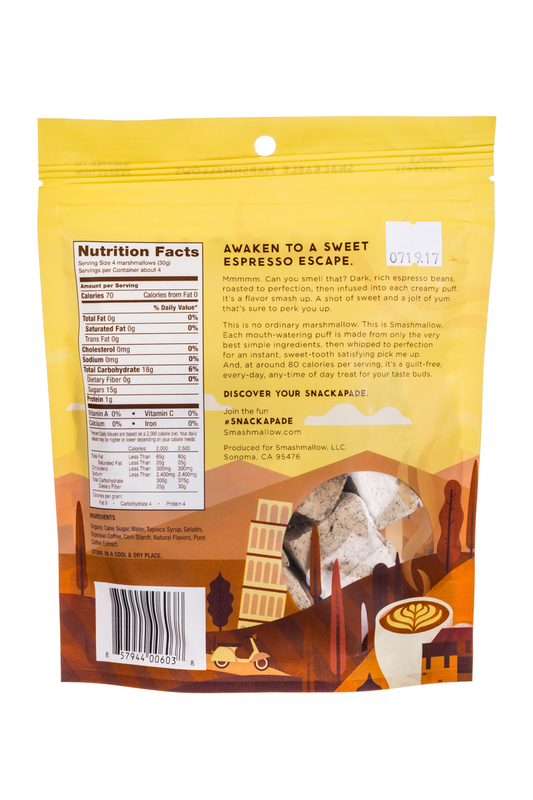 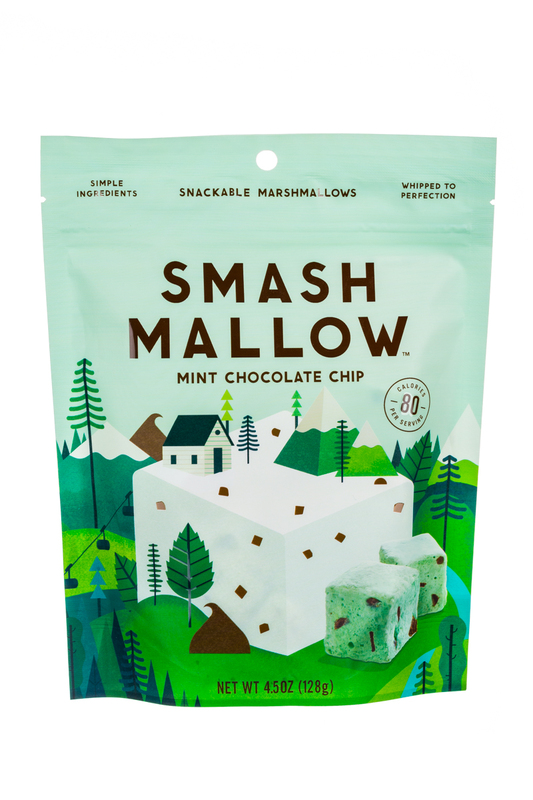 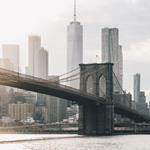 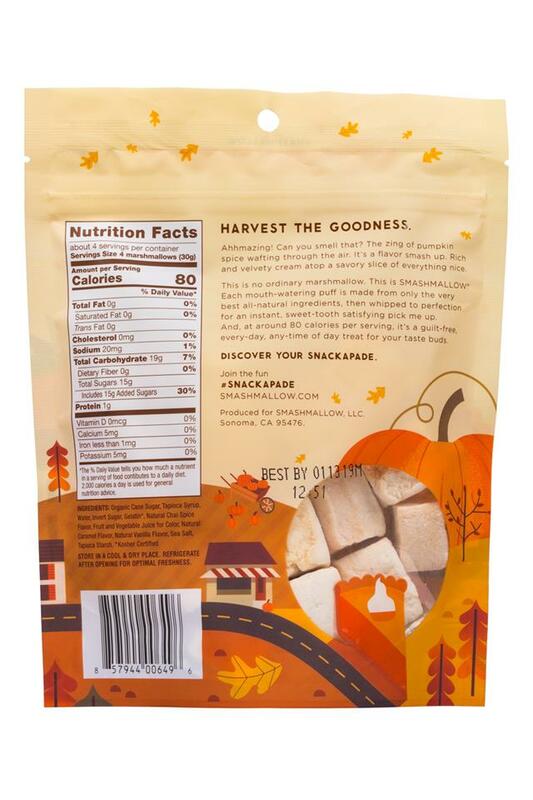 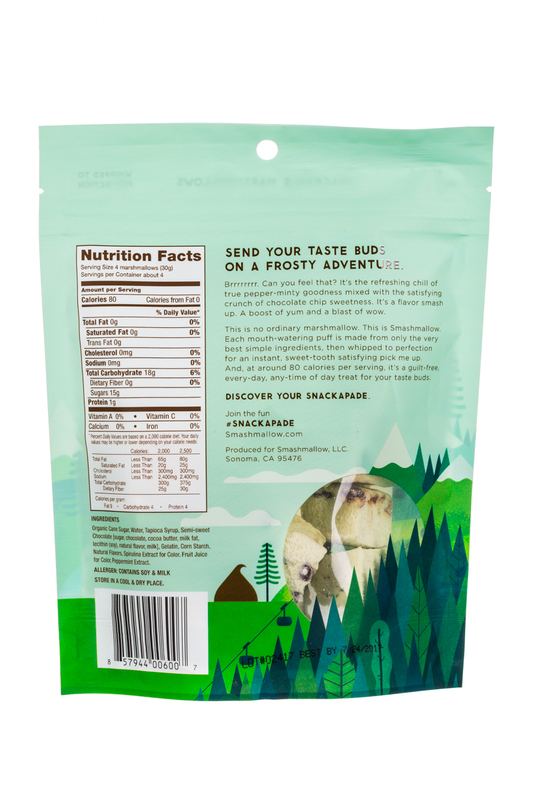 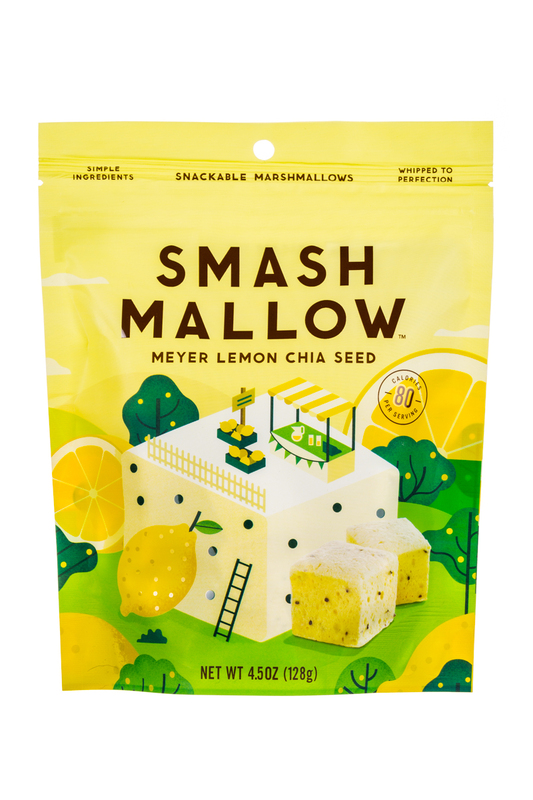 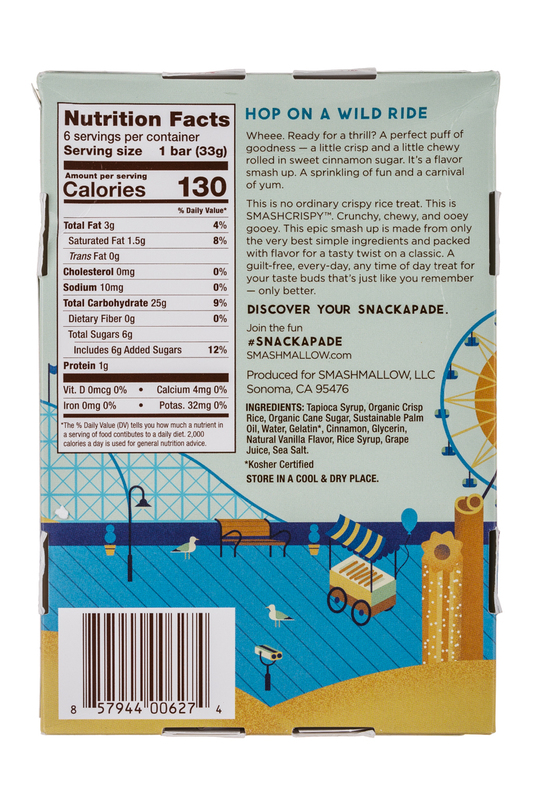 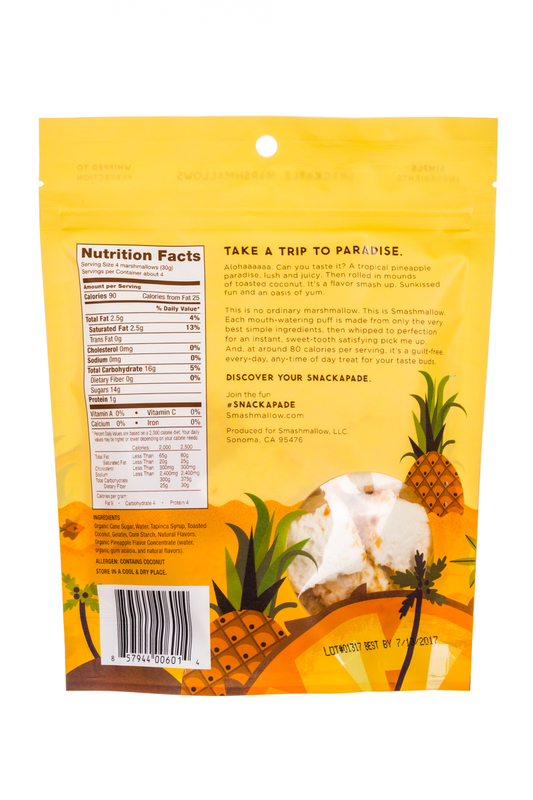 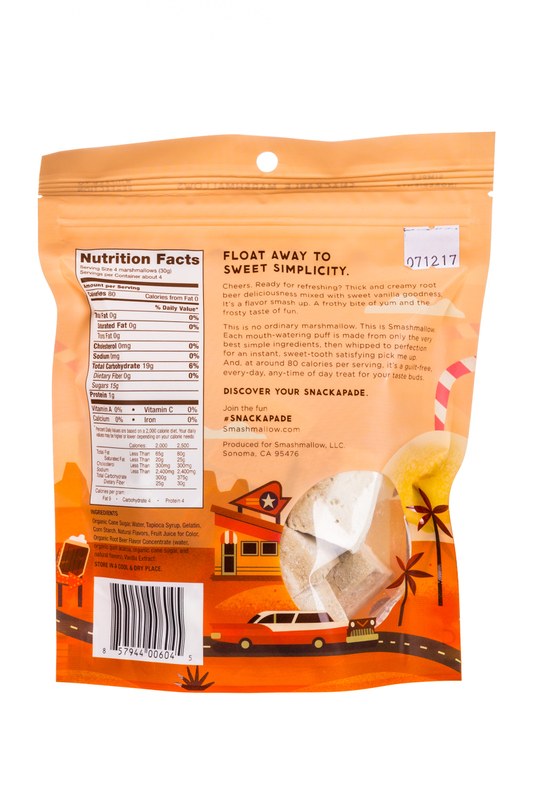 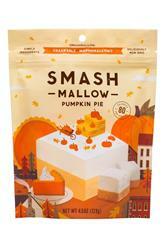 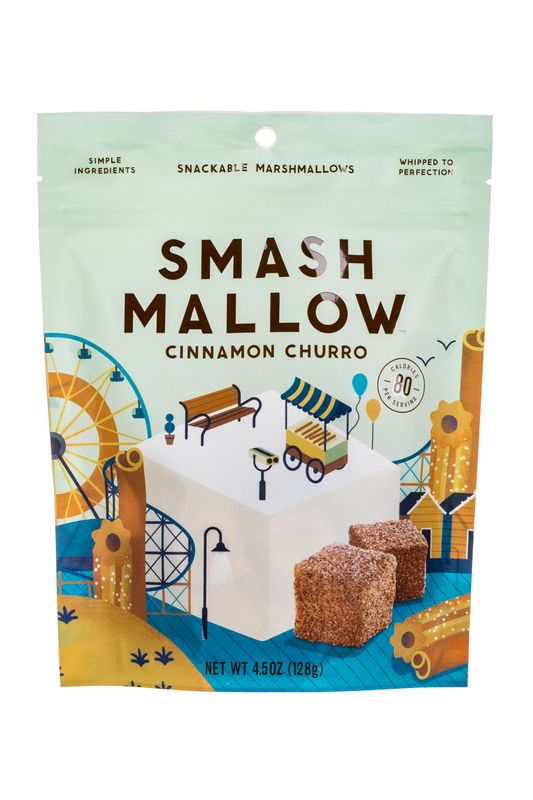 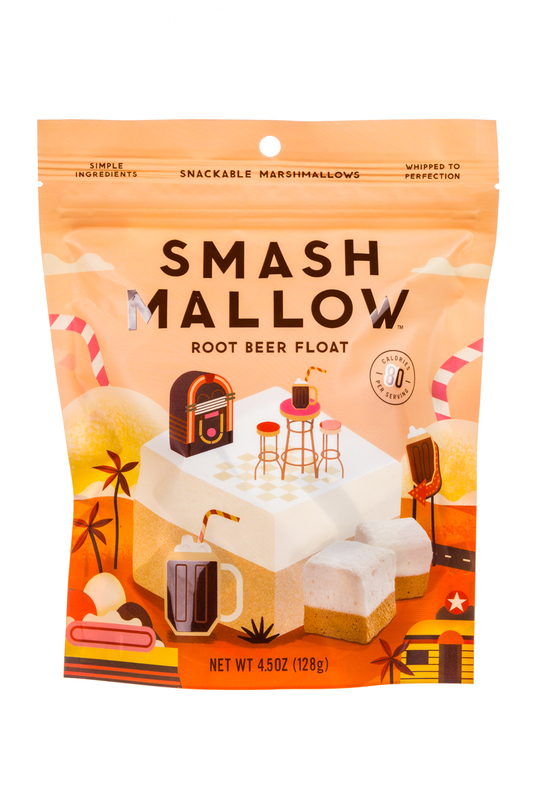 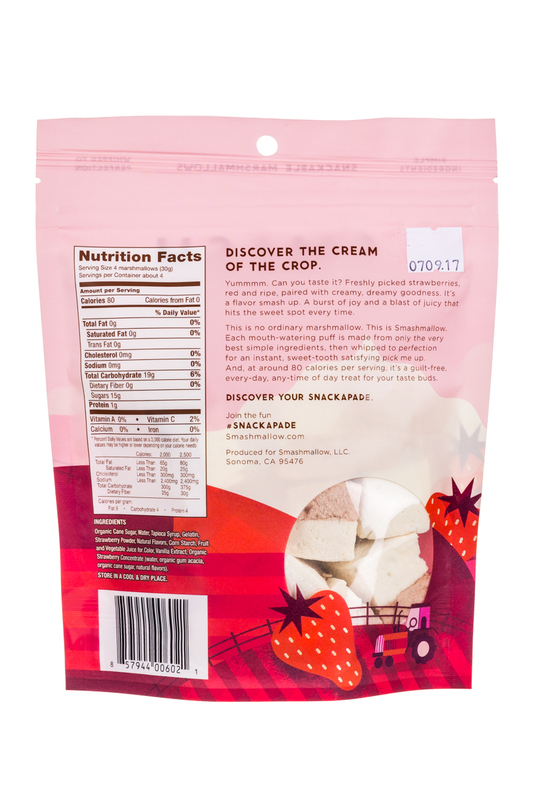 SmashMallow, the creators of premium snackable marshmallows and crispy rice treats, will be celebrating the launch of their new Toasted Vanilla flavor at this year’s Natural Products Expo West.